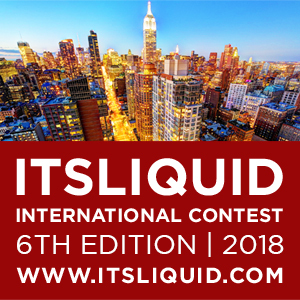 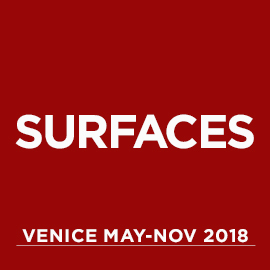 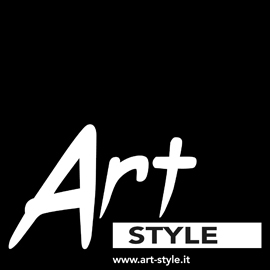 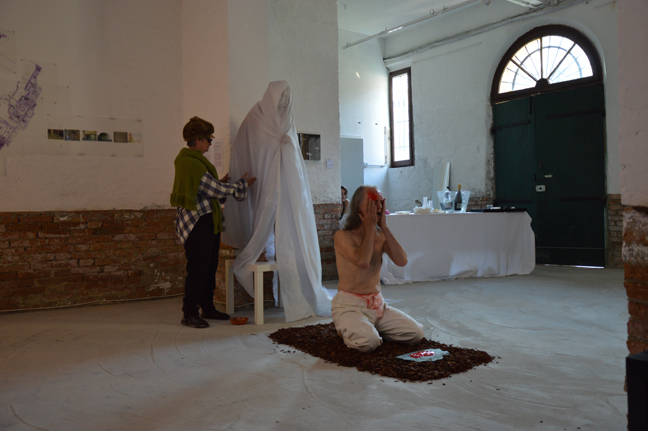 SELF PORTRAITS – Inner Feelings, international art exhibition of photography, video art, installation, painting and performance art, that was hosted in Venice, at Palazzo Ca’ Zanardi and Venice Art House, from the 17th to the 27th of June 2015. 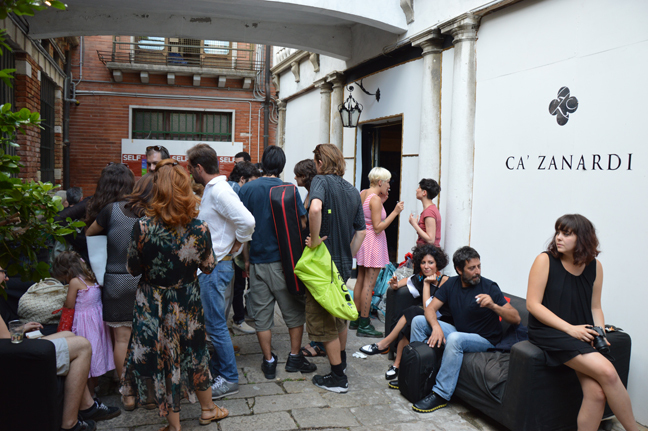 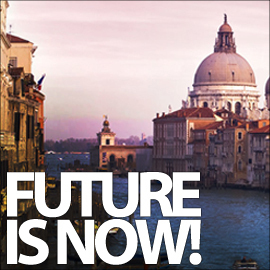 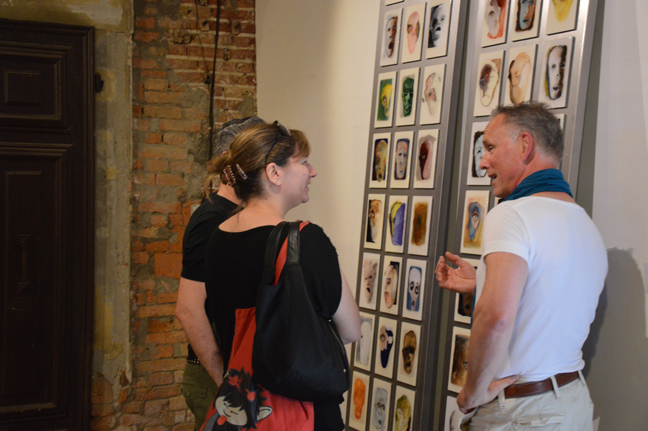 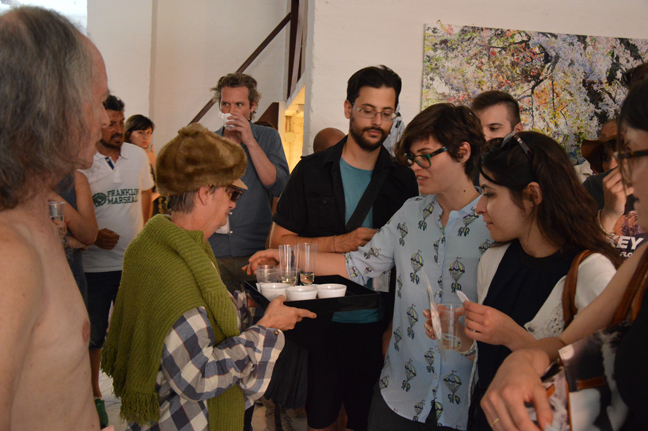 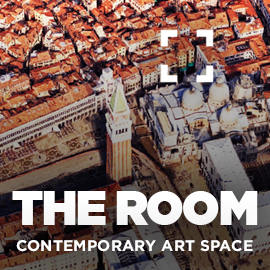 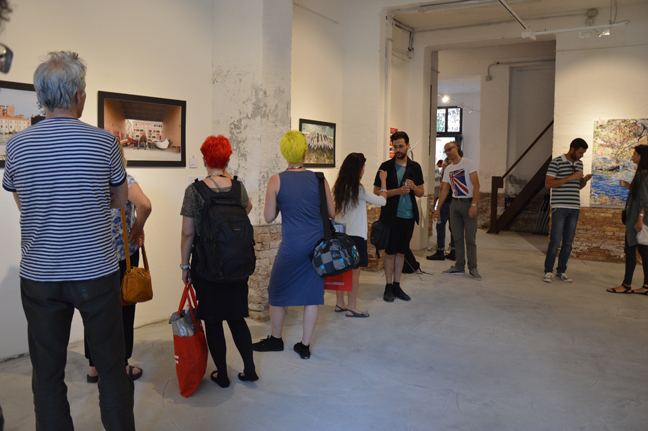 During the two openings of the event, on June 17 at Ca’ Zanardi and on June 18 at Venice Art House, a huge number of visitors attended the shows, with a rich presence of artists involved, live performances and videos’ premiers. 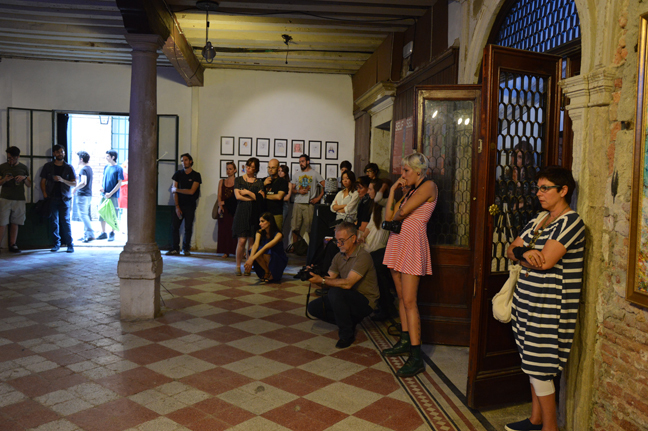 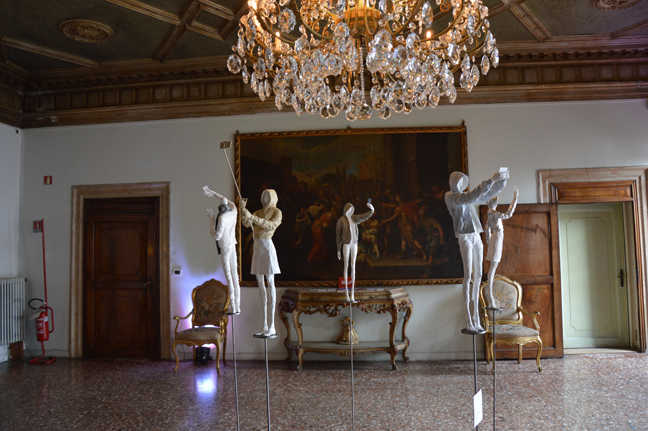 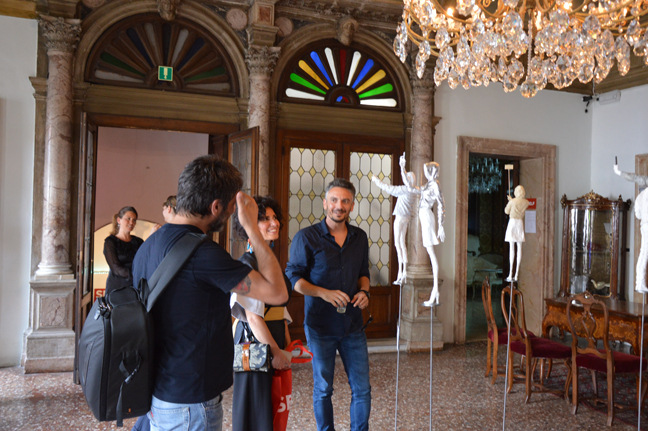 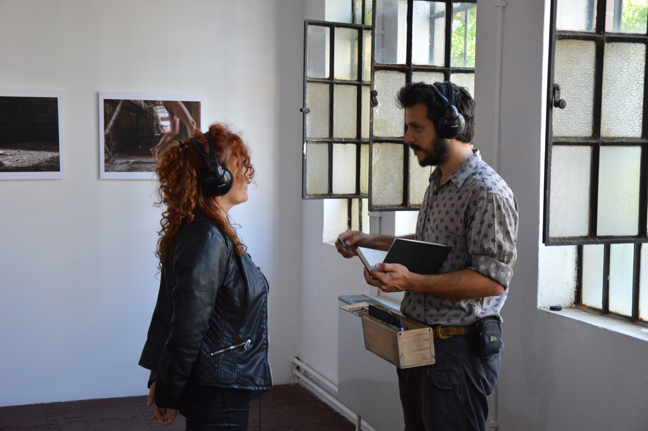 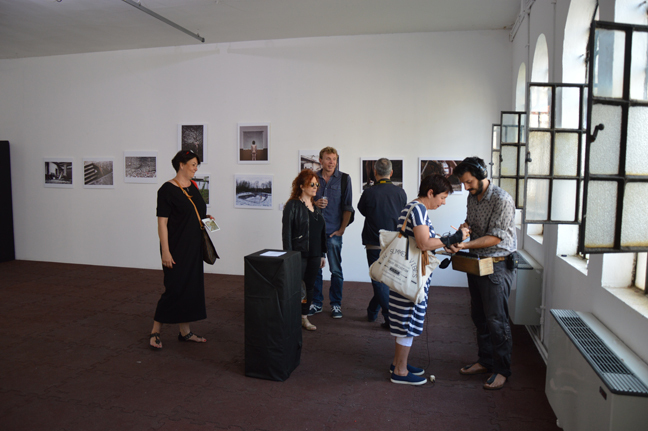 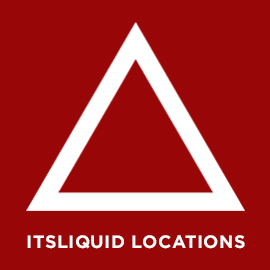 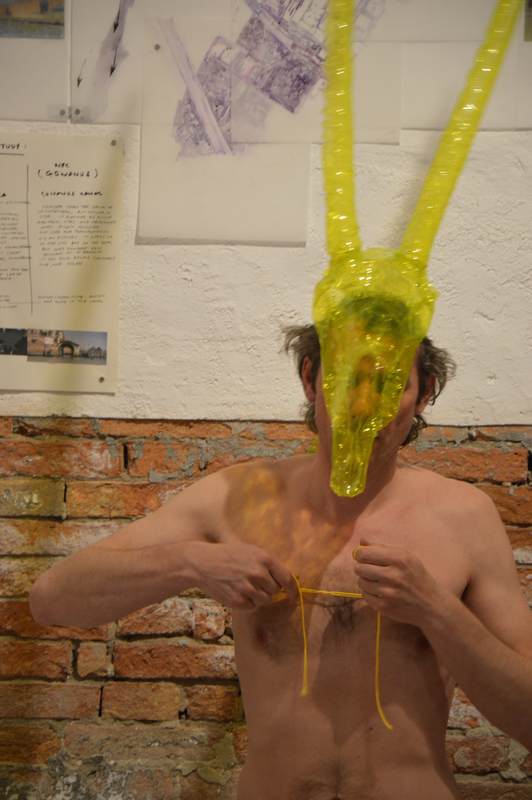 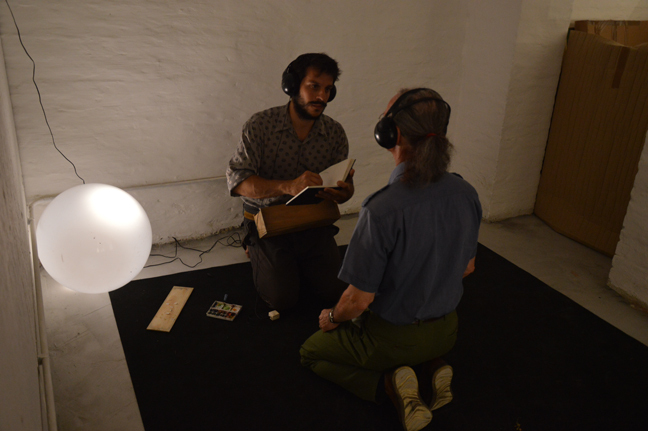 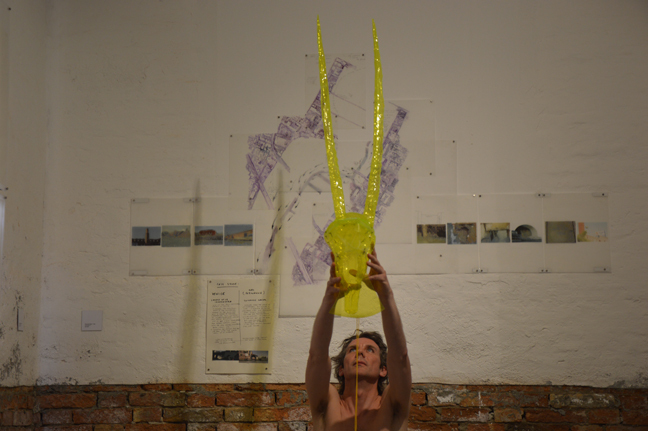 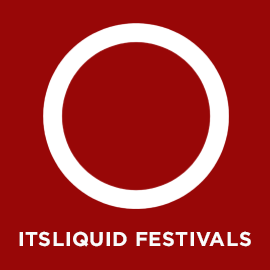 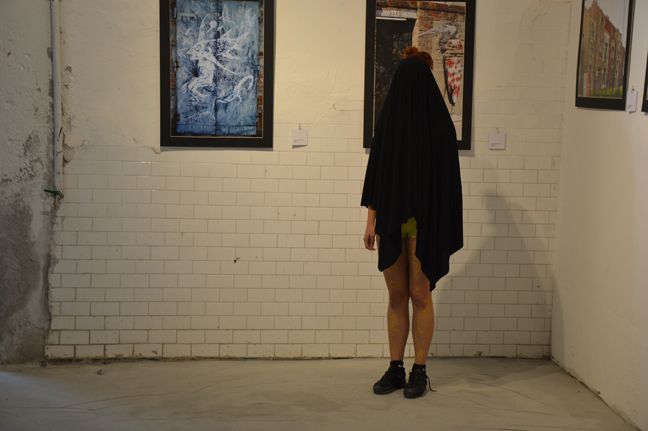 During SELF PORTRAITS – Inner Feelings exhibition, Ca’ Zanardi and Venice Art House also hosted the first appointment of Venice International Experimental Cinema and Performance Art Festival, with three days dedicated to live art performances and experimental movies screenings; and video art works screened until June 27, 2015.